Adjustable with 1 Degree Camber and Caster. Has your Dodge Ram started to have uneven tire wear? Maybe you took your vehicle to get it aligned only to find out they couldn't fix it because of caster and camber? This is because the OE design didn't allow for an alignment to be performed because the vehicle isn't adjustable.  Here at DST we know how frustrating this can be. 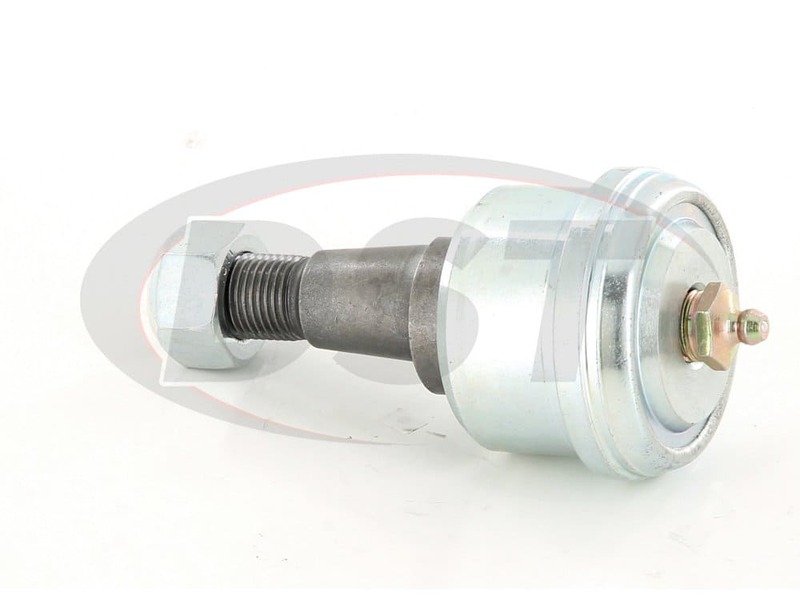 However, we do have the solution to your problem and that is Moog's adjustable ball joint part number K7448. 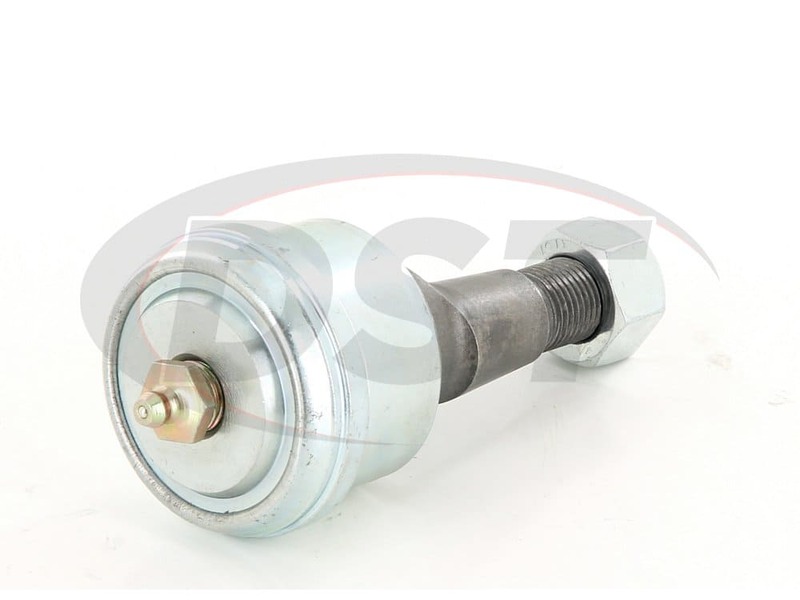 Moog's adjustable ball joint K7448 allows a vehicle that has previously been non-adjustable to become fully adjustable to account for front caster and camber. 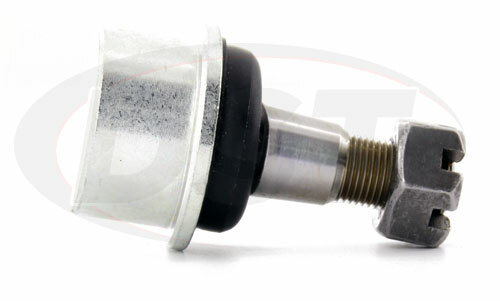 Moog's ball joint K7448 allows for adjustments from -1 to +1 degrees. 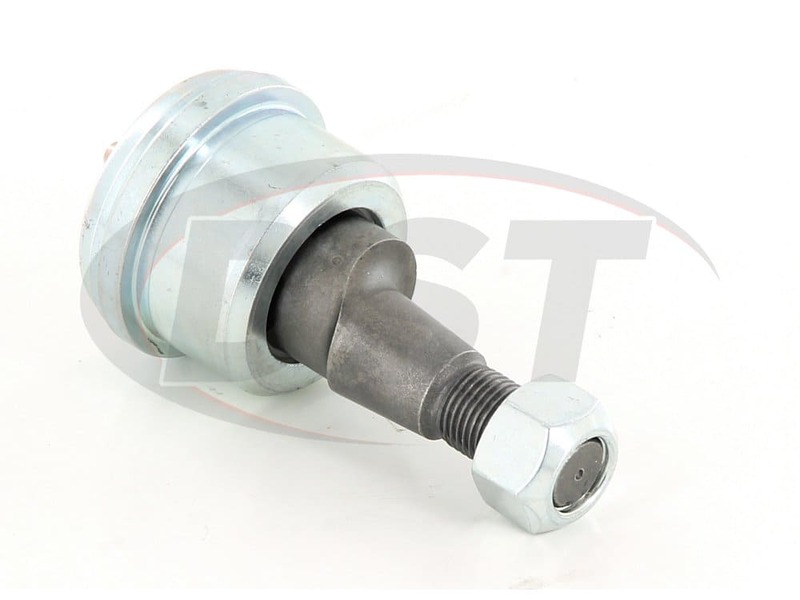 Moog's ball joint is designed for quick and easy future adjustments by simply turning the ball stud. 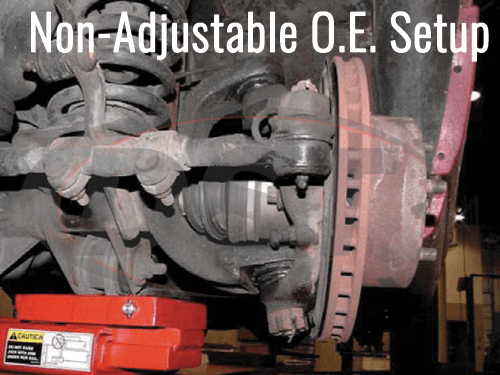 This means you'll never have to replace the ball joint again if the alignment changes. Moog's K7448 will save you precious time and effort since you're not having to change ball joints every time your alignment changes. 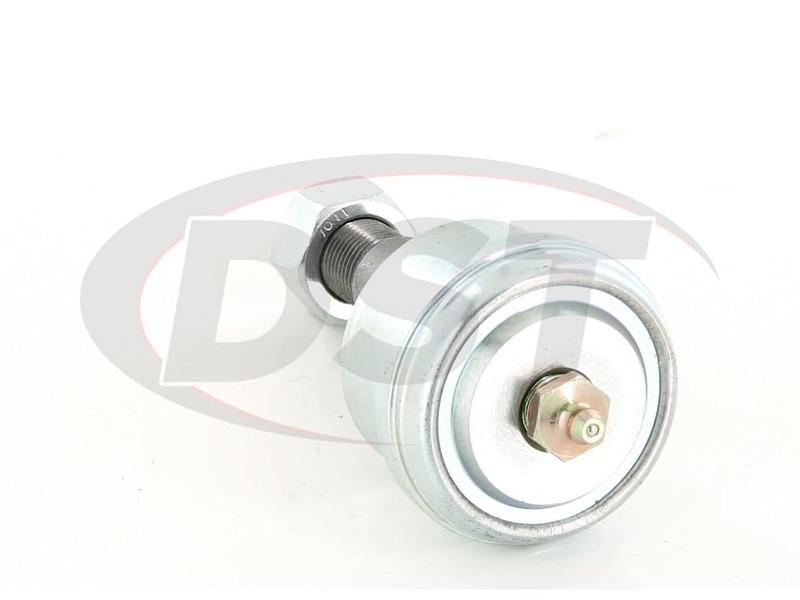 Moog's problem solver ball joint K7448 also comes with a lifetime warranty that our customer service team here at DST can handle for you. 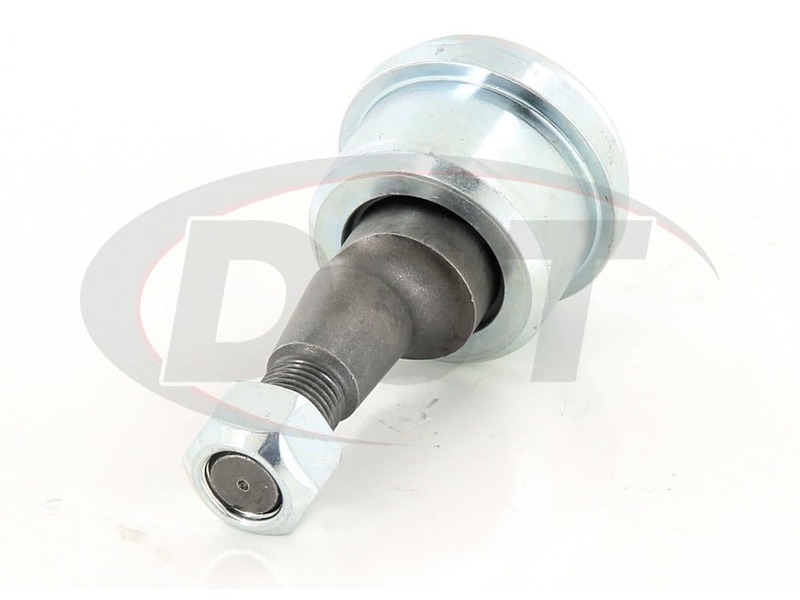 The lifetime warranty will help you buy with the confidence that you'll never have to purchase this ball joint again. I've installed the upper and lower ball joints. I'm extremely impressed not only by the quality and price of the parts, but also the prompt delivery of the parts considering I live in Canada. Chances are If I need a part you carry I will be ordering it from you! 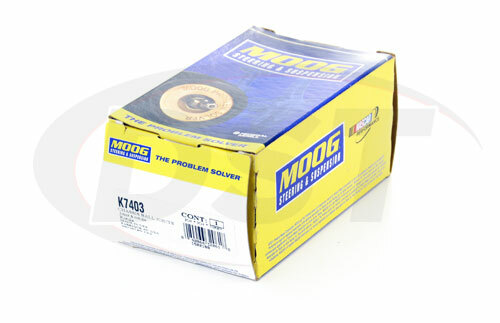 What is the warranty on the moog-k7448 ball joints? If I order from another dealer would you still handle the warranty? The moog-k7448 will have a limited life time warranty, that we handle in house. Unfortunately we can only warranty items that where purchased from our site / company. If you purchase from another dealer we will not be able to warranty your parts. What is the camber range on K7448? 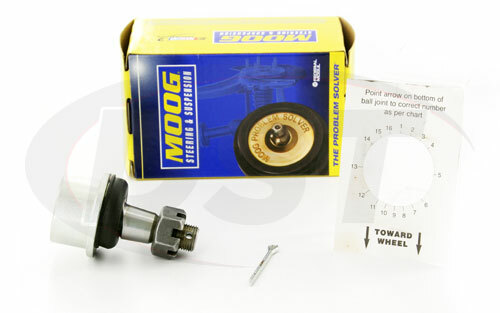 The Camber range on part number moog-k7448 is plus/minus 1 degree.